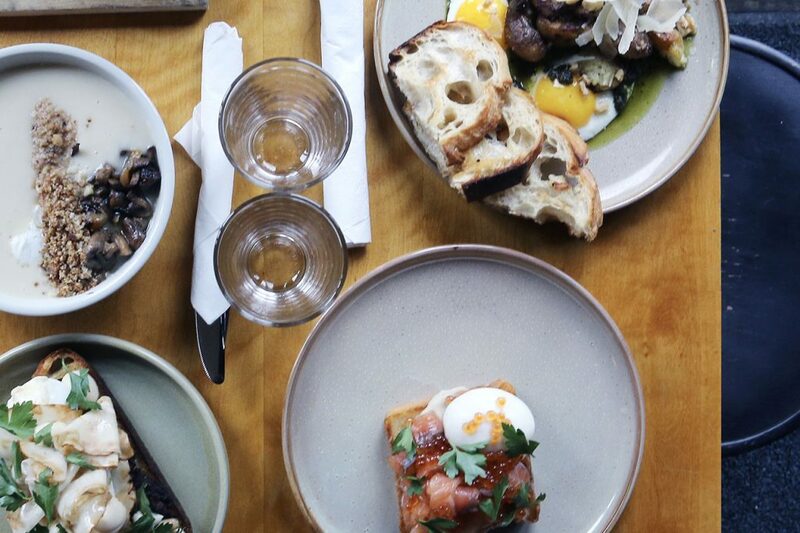 Montréalers have a penchant for an important weekend ritual: brunch. Countless establishments offer their take, from classic bacon and eggs, to bagels and lox, to more elaborate dishes. 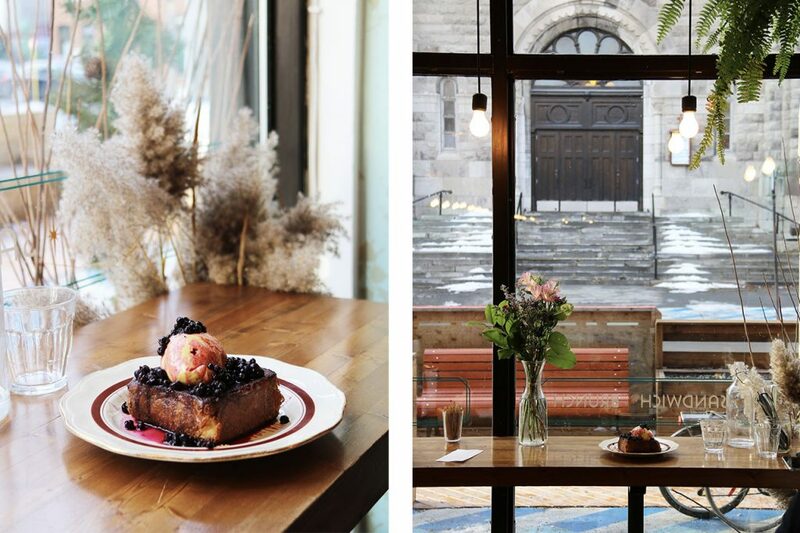 Try these five cozy brunch spots on your Montréal getaway this winter. 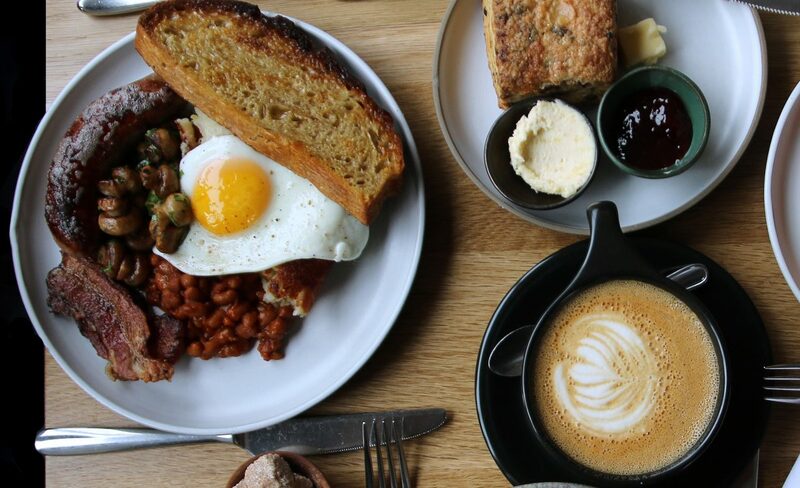 With its contemporary British pub vibe, Lawrence is one of the coziest brunch spots in town and is a frequent contender on the “best Montréal brunch” list. 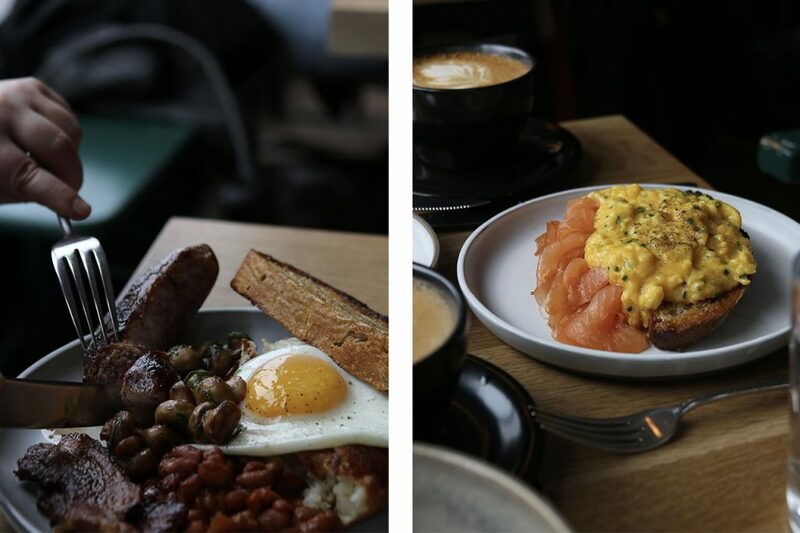 Indulge in a full English breakfast or opt for silky scrambled eggs served with smoked salmon. The toughest part of the meal is choosing between the scones with clotted cream – the best in town! – or the beignets, a trio of fluffy donuts stuffed with chocolate, lemon curd and pastry cream. Don’t be deterred by the lineup outside this Old Montréal decade-old classic, which is worth the wait any time of day, but especially for brunch. The constant buzz and warm wood tones have bestowed a certain ‘je-ne-sais-quoi’ on Olive and Gourmando that have kept it a local favourite. 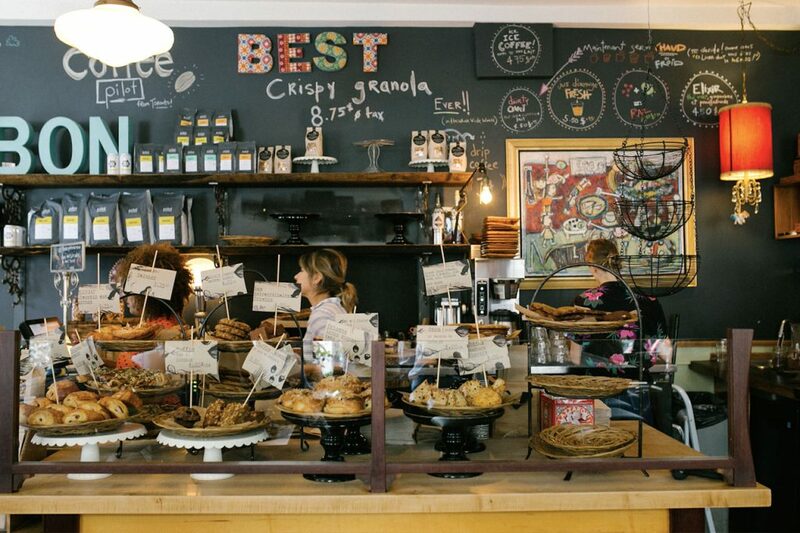 Everything here is good, including the flaky pastries stacked high on the front counter. Try the seasonal tartine with its layers of homemade ricotta, seasonal veggies and crunchy garnishes. The classic “Poached egg on your face” panini is a work of art that involves spicy poached eggs with herbs, raw milk cheese, speck, and slow roasted tomatoes. With a stellar team in the kitchen as well as in the dining room, Le Réservoir is so much more than your average microbrewery. The cuisine is seasonal and features a long list of local Québec products. Sharing a couple of the appetizers is always a great idea, especially the brioche or scones. Mains are always changing, but the brioche toast with smoked salmon, soft boiled egg and roe is a delightful choice on a cold morning. A charming little spot, Comptoir Sainte Cécile is part lunch and brunch counter, and part deli and wine shop. Take a seat at this cozy establishment’s action-packed kitchen-facing bar, or at the front counter for a lovely view of Sainte Cécile church. In the summer, the outdoor public terrace on colourful De Castelnau Street is great for people watching. The menu changes often, but the thick-cut brioche French toast with seasonal toppings is often available and is a decadent choice. The laid back vibe, friendly service, and funky décor (complete with hundreds of hanging light bulbs lining the windows) have garnered this beloved Mile End café a loyal clientele. 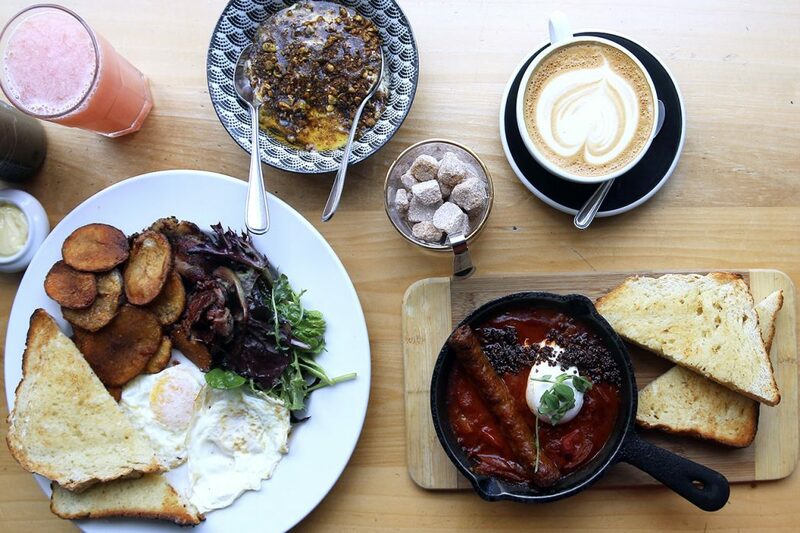 The shakshuka with cumin and merguez sausage is a classic, as is the Fairmount bagel (from down the street!) topped with trout gravlax, a twist on the ubiquitous salmon. For heartier appetites, the breakfast poutine with duck confit, poached egg, hollandaise sauce and the classic trimmings is a safe bet.